April 23 – 24, 2011 Time 6 pm. Ticket 200 Baht. Only 150 Seat available for each performance. Tickets available at Charcoal Café’& restaurant, Sriphom Soi 1 and Dindee Café’ at CMU Art Centre, Nimmanhemin Rd. แววดาวได้รับทุนการศึกษาจากองค์กรณ์ต่างๆทั่วโลก อาทิเช่น Asian Cultural Counsil, Yu Shan Han Award รวมถึงได้รับการคัดเลือกให้เข้าร่วมในงาน Asian Pacific Performance Exchange 2006, American Collage Dance Association Festival 2007, 2008. Celebrating the 15th anniversary of Gubfai Community Theatre. 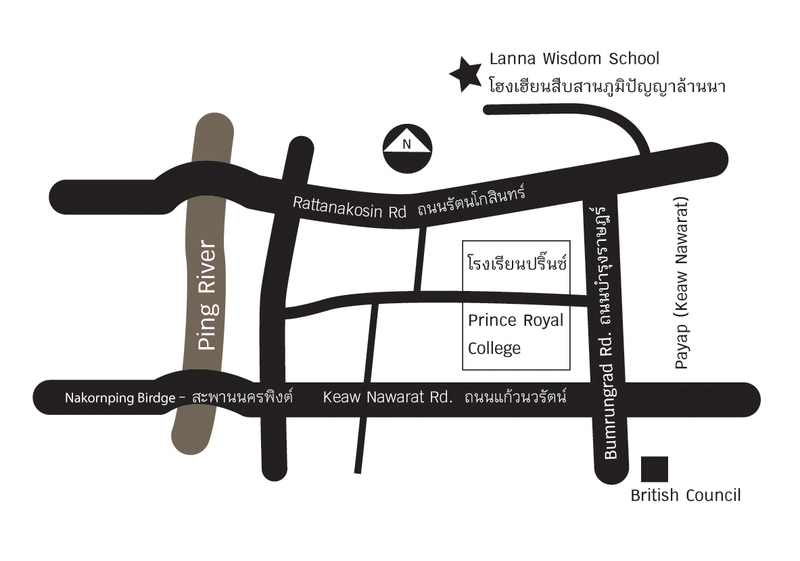 At Lanna Wisdom School, on Rattanakosin Rd. 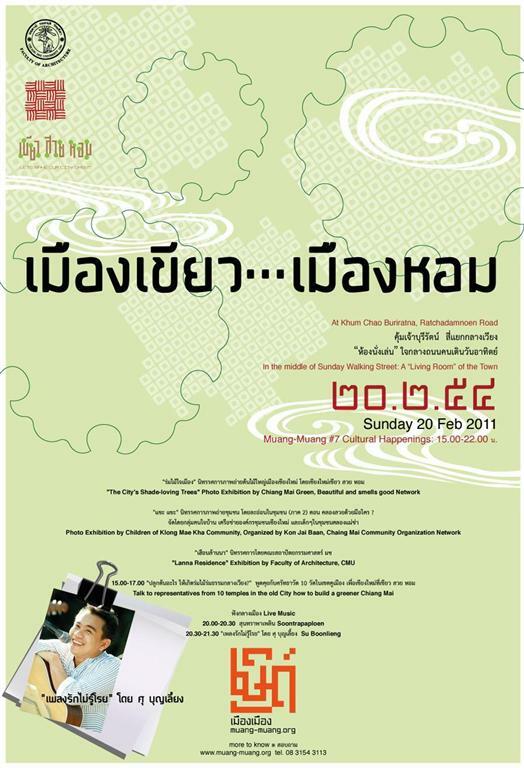 Admission fee: 300 Baht Capacity limited 25 seats. 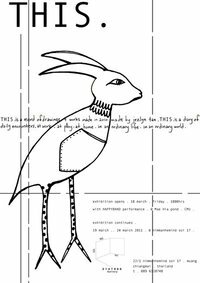 Exploring Rhythm through body and voiceby by Daniel Sweed: In this workshop we will be exploring Rhythms through our bodies and voices. Through vocal and percussive games and exercises participants will learn and explore rhythms in a group environment. Learn about timing, groove, syncopation, counting, and how to create your own rhythms. Lanna Martial Art (Forn Jueng or Tob Ma Pab) By Lanna Wisdom School: Sharing the same basics as body percussion by using body and hands to create a rhythm, Lanna Martial Art is a beautiful and sophisticated movement technique. It has its own history, which roots in the time between the 13th and 18th centuries when Chiang Mai and 8 other provinces in the North were a part of the Lanna Kingdom. These areas carried on their own culture and art called ‘Lanna’. Lanna Martial Art was one kind of martial art practiced in this region, which has now a new sequence starting with its original pattern as a pre-dance before continuing with the sword dance. 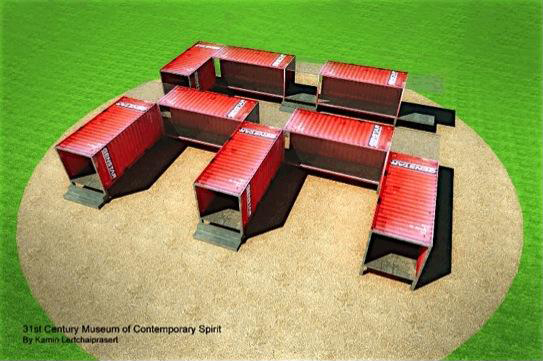 Putting these two workshops together, we hope that this creative space will bring you more creative ideas of contemporary art and culture. Please come to join us. No experiences are necessary. Lots of fun is offered. Please wear loose comfortable clothes, drinking water and an open mind is all you need. Daniel Sweed has been a musician for over 20years. Starting off playing bass guitar in bands, as a result of his passion for rhythm and the effect it had on himself and others. Daniel has also played in an African percussion band. And has worked for a number of different music and performance facilitators where he learnt the art of community music. Most recently he completed a tour of outback towns for the Queensland Music Festival. Daniel believes anyone with the desire can make music, regardless of skill levels. 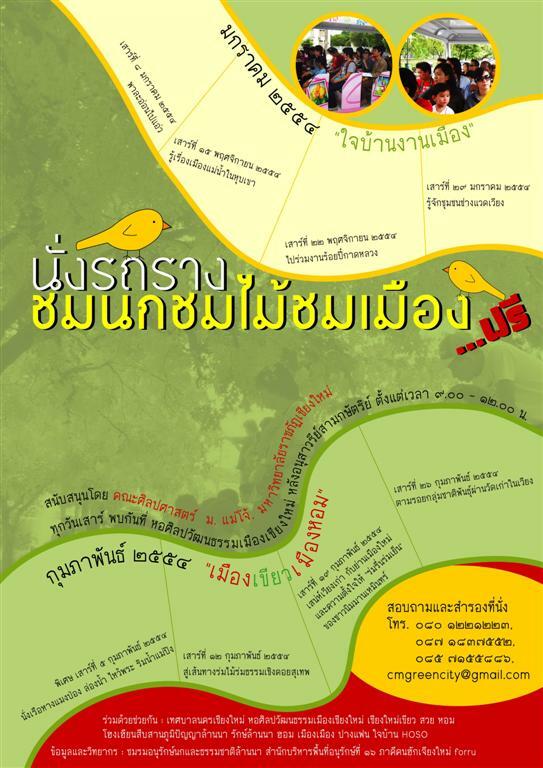 วันอาทิตย์ที่ 24 เมษายน 2554 เวลา 9.00 – 15.30 น. เนื่องในปีฉลองครบรอบ 15 ปี ของกลุ่มละครชุมชนกั๊ปไฟ ในเดือนตุลาคมที่จะถึงนี้ ทางกลุ่มละครกั๊ปไฟ โดยในทุกๆเดือน จะได้จัดโปรแกรมอบรมเชิงปฎิบัตืการด้านการละคร โดยความร่วมมือของ Third – Way Theatre และ CNX Art Connex. 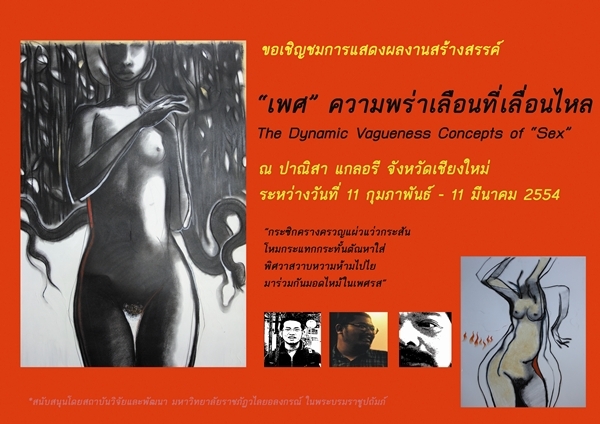 วันพุธที่ 6 เมษายน 2554 เวลา 10.00 – 16.30 น.
by Katsura Kan – master Japanese Bothu dance artist. 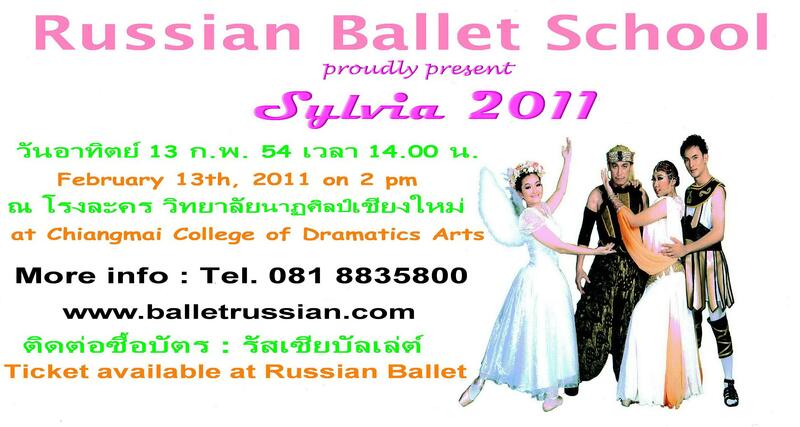 @ Theatre Studio 7Fl, Kad Suan Keaw on Huay Keaw Rd. Butoh dance is a performing art that originated in Post World-War II Japan and was first performed in 1959. 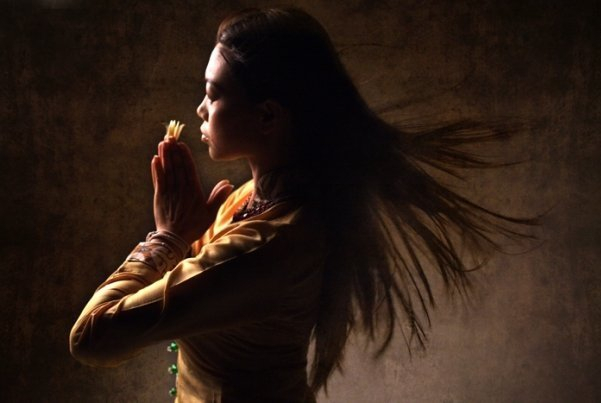 It is a contemporary form of dance that has little to do with either traditional Japanese dances or most western forms of dance, although it does borrow elements from some of each. There are almost as many styles of butoh as there are performers, and so, it is hard to define for someone who has never seen it. วันที่ 1 – 3 เมษายน 2554 เวลา 9.00 – 20.00 น. An event in which you will enjoy the charm of local wisdom such as a local medical, herbal, arts & crafts, panel discussions on various topics, as well as local food that slowly disappear with a modern life. 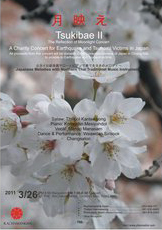 A Charity Concert for support the situation from Earthquake and Tsunami in Japan. 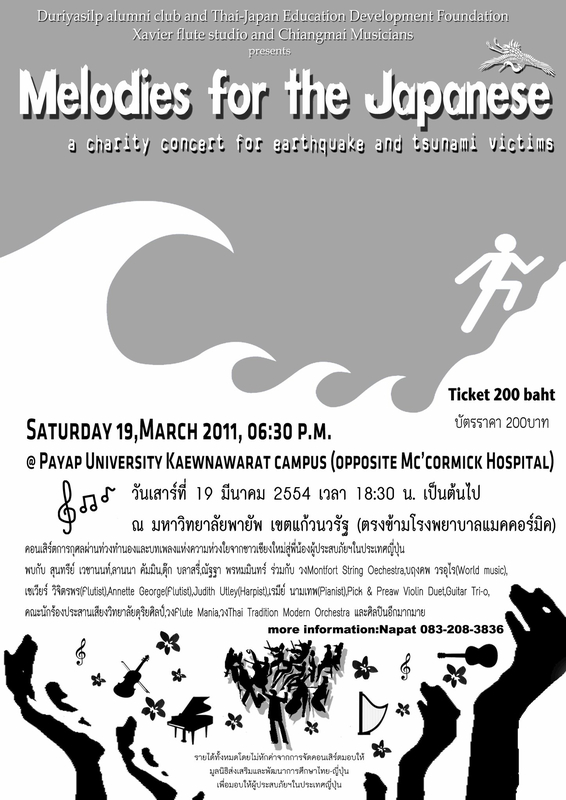 All proceeds from this concert will be donated to the Consulate-General of Japan in Chiang Mai to provide to Earthquake and Tsunami victims. : International living tattoo happenning. 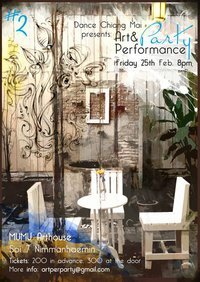 “ร่างกายฉันดั่งผ้าใบ” : ปรากฏการณ์แห่งรอยสักนานาชาติ ณ MUMU ART HOUSE ถนนนิมมานเหมินทร์ ซอย 72 เมษายน 2554 เวลา 9.00 – 21.00 น. In April 2011 MUMU arthouse will offer to all Tattoo-lovers a unique chance to show their body art to a large public and to the media, either by photo or personal venue. This unique event of “Living tattoo” consists in an exhibition of photos combined with the living performance of tattooed people. 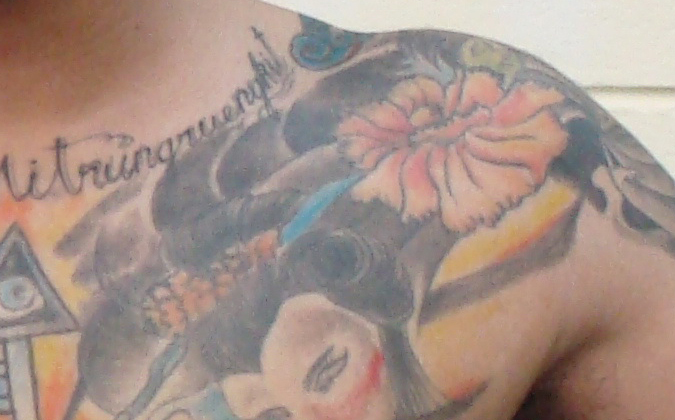 Therefore every tattooist is invited to present his/her tattoo in public that day. There will be conferences on the magic and the tradition of tattooing, talk shows, movies, a prize winning competition for the best tattoo, and a party with tattooed bands. 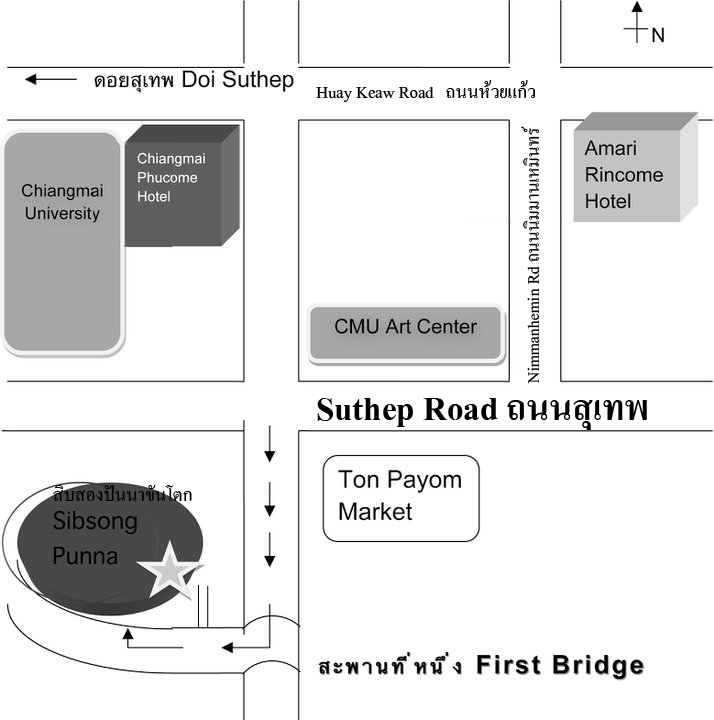 ในวันเสาร์ที่ 2 เมษายน 2554 เวลา 15.00-20.00 น. และงานเปิดนิทรรศการ ในวันเดียวกัน เวลา 18.00 น. 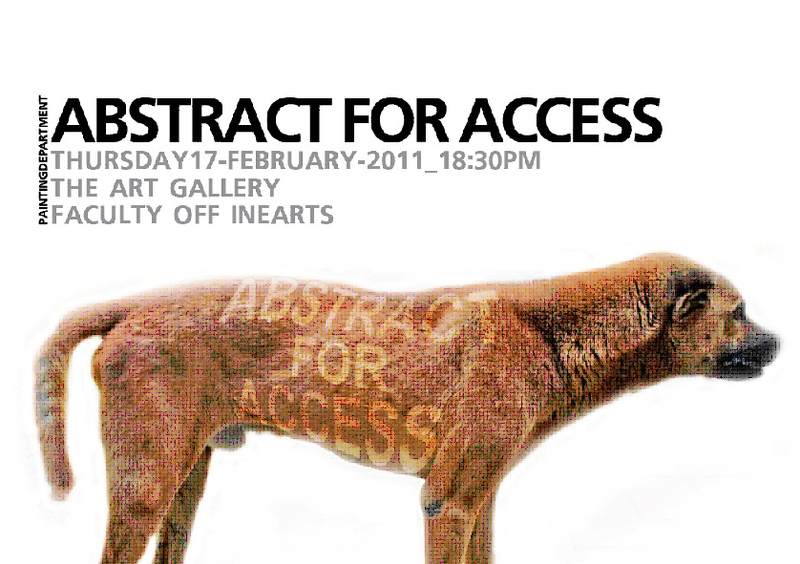 Opening on Friday 18 March, 6 pm. A continuation of a successful exposition of the exhibition “RECORD > AGAIN! 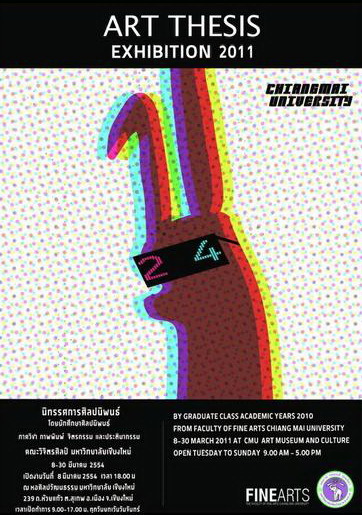 40 Years of Video Arts.de Part 2” in Bangkok in 2007. 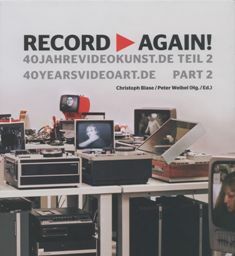 About 50 selected pieces of work will offer insight into approximately forty years of German video arts. Among these are included famous pieces of art like the boxing match which was recorded by Beuys at the Documenta 5 in 1972. พิธีเปิดงานนิทรรศการ วันที่ 18 มีนาคม 2554 เวลา 18.00 น.
Berlin has in the last 20 years, a social – culture transformation looking for his new identity. Berlin – Mittet, (Before est Berlin and city center) is one example of this speedy development. The photographs (analog, black and white), Taked by EVA OTANO UGARTE, shows the underground scene from the time between 1991 – 1996, after the wall come down and everything looked possible. This.. is the record of drawing made in 2010 by Jezyn Tan. This.. is the diary of daily encounters.at work.at play.at home. in an ordinary life. in an ordinary world. 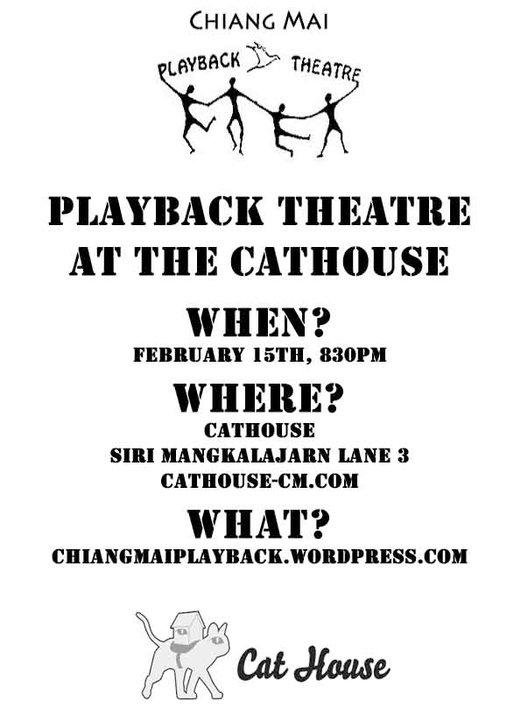 Playback Theatre is created through a unique collaboration between performers and audience. Someone tells a story or moment from their life, chooses actors to play the different roles, then watches as their story is immediately recreated and given artistic shape and coherence. @ CMU Art Museum, inside courtyard, Nimmanhemin Rd. เปิดงานวันที่ 8 มีนาคม 2554 เวลา 18.00 น. There will be an exciting international collaboration between award-winning Interact Theater from the USA and Rajanagarinda Institute for Child Development (RICD) in Chiang Mai to create an original play comprising actors with and without disabilities from the United States and Thailand. Interact’s Artistic Director Jeanne Calvit, known for her work in the United States for the last 30 years as a pioneer in the field of Arts and disabilities, has brought her creative team of Tod Petersen and Natalie Wilson, and two leading actors with down syndrome, Mike Brindley and Matt Dahlstrom, to work with twenty very talented young people with disabilities from Thailand. Tickets are available at the door for 200 baht. เวลา 14.00 และ 19.00 น. Our first two Sizzlers were a big success with great turnout and really fun classes with Jim & Amy. 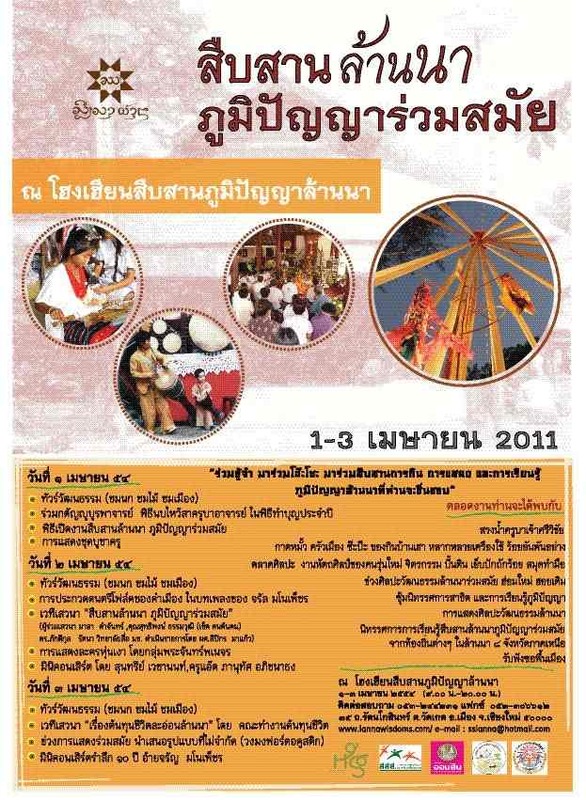 Join in on the fun while we have two amazing teachers in Chiang Mai!! The 2nd Floor Gallery & Cafe is a brand new venue in the heart of the city, right across from the reggae bar area on Ratwithi. Just look for the Kodak store and it’s directly above (entrance on Ratchapakinai). It’s in a beautiful old building with fantastic wooden floors. If you don’t have proper dance shoes, please make sure you are wearing other suitable NON-SCRATCHING footwear. We want to preserve the beauty of this amazing venue. The cost for the evening is FREE with a 100 baht minimum purchase per person to support the venue. The 2nd Floor serves beer, wine, cocktails, tea/coffee, and a selection of delicious snacks. Stay tune for more events! Our new teachers, Jim and Amy did a fantastic job last time handling such a big class. This week the class will be mostly aimed at INTERMEDIATE/ADVANCED dancers, though beginners are invited to come for the first 15 minutes for a basic review of last week’s material. 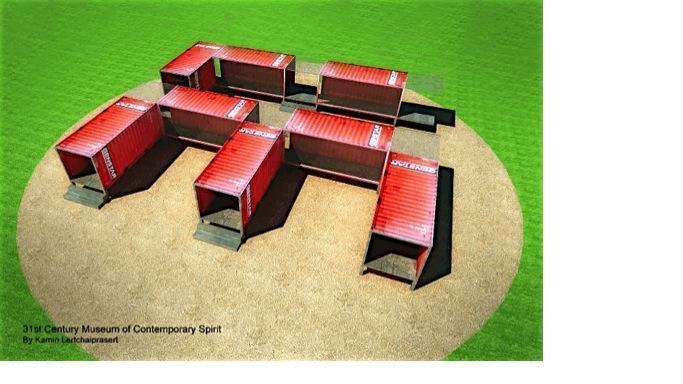 After that, beginners can watch the rest of the class and/or practice their moves in one of the side rooms. Please note, this will be the LAST Sizzling Salsa Night for the month of February, then we will fall into a regular schedule of 1st and 3rd Wednesdays, starting in March. Come on out and join the salsa sanuk!! 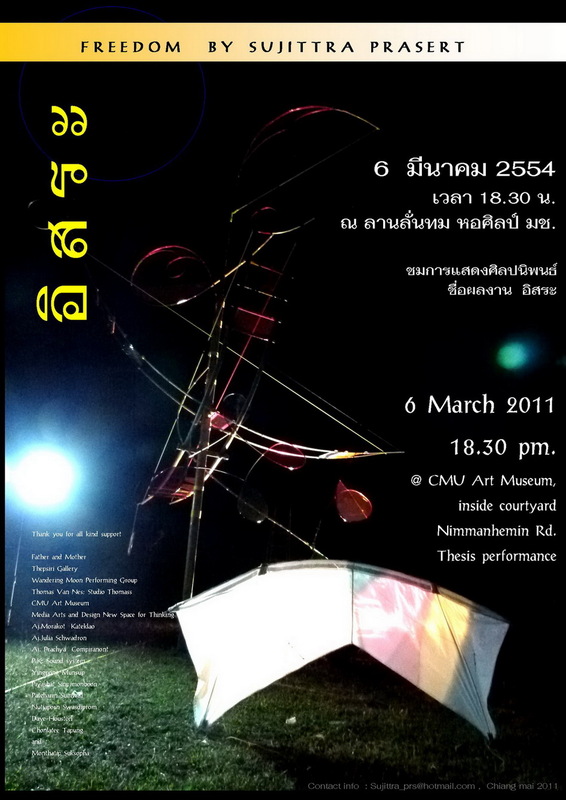 วันที่ 14 กุมภาพันธ์ 2554 ตั้งแต่เวลา 16.00 น.- 19.00 น.
on 14th February 2011 from 04.00 pm-07.00 pm. Everybody please welcome to share love, thought, wish, positive energy such as words, flowers, foods postcards or some small objects etc. as you wish to share with other participations, not necessary to bring expensive things, because everything is equal when you give by love. ละครเร่ 5 รอบสุดท้าย ในโครงการละครเร่ที่มือเจะคี อันได้การสนับสนุนจากโครงการพุทธิกา และ สสส. 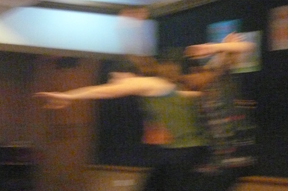 Playback Theatre creates a ritual space where any story – however ordinary, extraordinary, hidden or difficult – might be told, and immediately made into theatre. And where each person’s uniqueness is honored and affirmed while at the same time building and strengthening our connections to each other as a community of people. Our first ART & PERFORMANCE PARTY was such an overwhelming success, we’ve decided to do it again!! We’ve moved to a bigger and better space to accommodate all you lovely people, so come check it out. PLEASE NOTE: THIS IS NOT A REPEAT OF THE LAST PARTY!!! We are doing something different this time, so if you missed the last one, there ain’t nuthin’ we can do about that. We can, however, make sure you don’t miss this one. Get your tickets early as this is likely to sell out, and you wouldn’t want to miss it, now would you? •	Plus a few more surprises / และการ แสดงรายการพิเศษอื่นๆอีกมากมาย!! ตั๋วราคาเต็ม 300 บาท จะมีจำหน่ายหน้างานเวลา 20.00 น. Dance party starts at 11pm with DJ Rufus in da house!